To support and advance the work of counselors as they help students realize their full educational potential, with particular emphasis on the transition from secondary schools to colleges and universities and with attention to access and equality for all students. In all that IACAC does, we embrace and celebrate the diversity of our organization, the students we serve and the communities we strive to educate. IACAC will continue to grow and diversify its membership in recognition that membership is the backbone of our commitment to professional growth, development, education and service. Continue to increase college and university, high school, community based organization, independent counselor, and out-of-state membership in an effort to increase access and education for the membership we support and the students we serve. Expand the geographic footprint of our membership across the state. Nurture current members and develop strategies to encourage new membership across the constituency. Develop relationships with graduate programs throughout the state to foster awareness of IACAC and encourage future membership. Identify leadership in IACAC that reflects the diversity of our membership including, but not limited to: ethnic, geographic, experience, and institutional. Create a deliberate and effective plan to communicate with members. Purposely attempt to increase membership for those who advocate for transfer admission. IACAC will continue to demonstrate fiscal responsibility in the management of daily and future operations, budget plans, and decisions to ensure the financial health and longevity of the organization. Adhere to established policies and procedures set for in the IACAC Fiscal Policy and annually review policies to identify updates and changes. Maintain best practices and build on the goals of transparency, oversight, shared responsibility, inclusivity, and role specification in the budget process. Seek additional revenue streams, including applying for grants to offset the cost of new initiatives or programs that support the mission of IACAC. Enlist the assistance of a financial planner to assist in identifying areas of strength, weakness, and opportunities in savings and investments. Develop a plan to reinvest IACAC’s financial resources into the membership and services in meaningful and impactful programs and endeavors. Expand grants both in the number and type to both IACAC members and non-members. IACAC will continue to evaluate and strengthen programs, explore new opportunities and seek to collaborate with other organization to foster growth, and community to serve students. Explore the use of web-based content and webinars for professional development and information exchange. Design and develop innovative and relevant programs that seek to cultivate the leadership skills of our membership. In addition, IACAC will respond to to future trends and issues. Collaborate with other affiliates/organizations to provide professional development opportunities that promote the inclusiveness of our communities and growth. Continue to serve our membership and others seeking professional development with quality programs throughout the year. IACAC will engage and collaborate with related organizations, as well as with communities of students and families. Continue the operation of Camp College, Motivate Me, Sharing the Dream, Project Reach, District Seminars and the Annual Conference. Expand the delivery of Association services and opportunities to members of all geographic regions of Illinois. Continue legislative advocacy, especially with elected officials involved in higher education communities. Explore affiliation with other professional organizations in which the agenda includes counseling, admission and related processes. 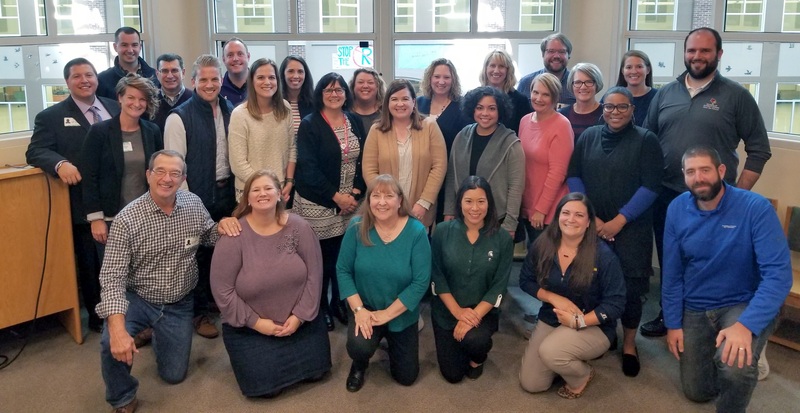 IACAC will continue to be a source of expertise to college, high school professionals, and the community in all areas of college admission counseling. Maintain publications such as the Membership Brochure and Website to inform and educate members, parents, students, government officials and the media of the purpose and activities of the organization. Create a public relations plan that communicates the mission and activities of IACAC to establish it as a trusted professional and ethical resource for all regarding issues concerning access to postsecondary educational opportunities. Seek opportunities and develop outlets to share knowledge with colleagues, parents, students, government officials, and the media. Maintain consistent communication with local state and federal legislators educating all on the issues surrounding student access, funding, counselor training, as well as the importance of college counseling within our schools. In all that IACAC does, we embrace and celebrate the diversity of our organization, the students we serve, and the communities we strive to educate. With that in mind, IACAC should work toward building an organization which recognizes diverse perspectives, including but not limited to race, gender, sexual orientation, demographics and tenure in our profession. 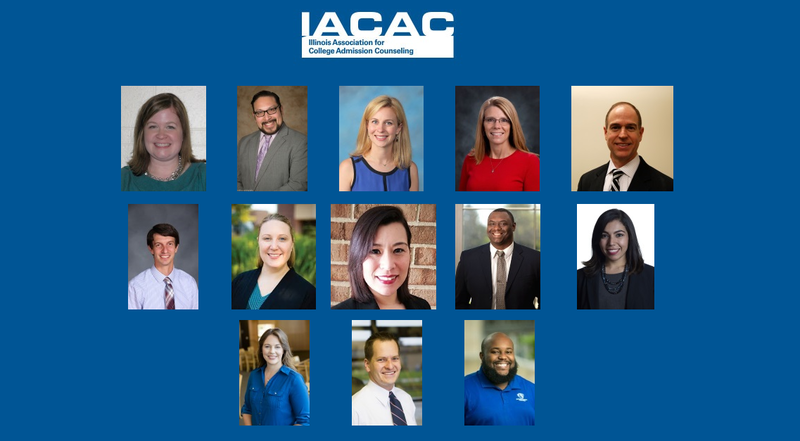 IACAC will continue to grow and to diversify its membership in recognition that membership is the backbone of our commitment to professional growth, development, education and service. Continue to increase college and university, high school, community based organization, independent counselor, and out-of-state membership, in an effort to increase access and education for the membership we support and the students they serve. 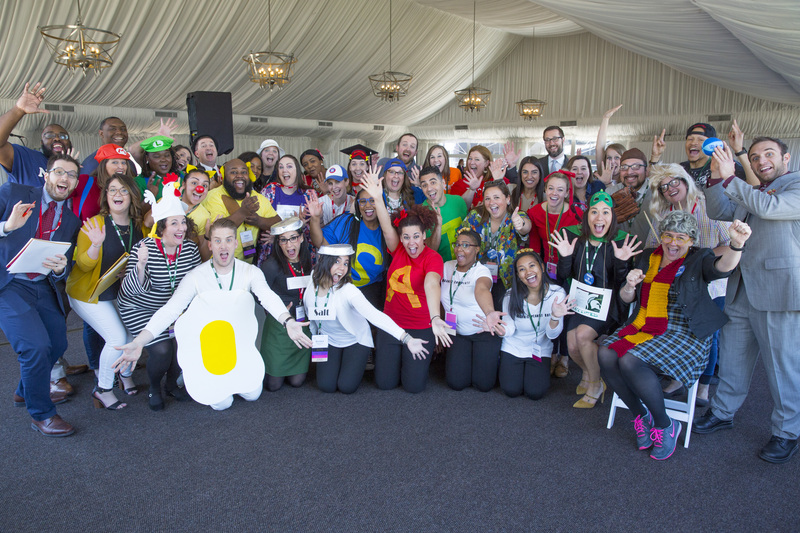 Develop ties with graduate programs throughout the state to foster awareness of IACAC and grow future membership. Deliberately identify leadership in IACAC that reflects the diversity of IACAC membership including, but not limited to, ethnic diversity, geographic diversity, diversity of experience (high school/college/independent), and institutional diversity (public/private). Create a deliberate and effective plan to communicate with new members. 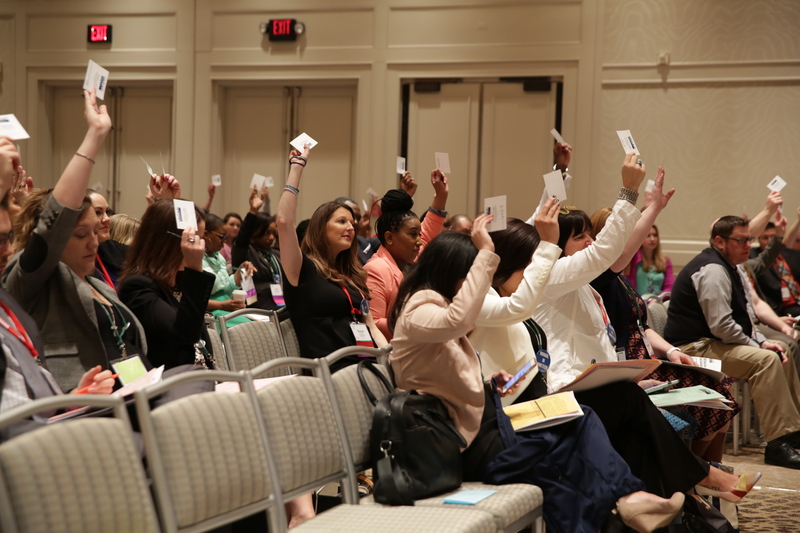 Become more inclusive by expanding membership to those with advocacy for transfer admissions. IACAC will continue to demonstrate fiscal responsibility in the management of the day to day and future operations, budget planning, and decision making to ensure the financial health and longevity of the organization. Adhere to the established policies and procedures set forth in the IACAC Fiscal Policy while annually reviewing policies to identify necessary updates and changes. Maintain best practices and build on the goals of transparency, oversight, shared responsibility, inclusivity, and role specification in the budgeting process. Seek out additional revenue streams, including applying for outside grants, to offset the cost of new initiatives or programming that supports the mission of the organization. Enlist the assistance of a financial planner to help identify areas of strength, weakness, and opportunity in our savings and investment strategies. Develop a plan to reinvest our financial resources back into membership and Illinois ACAC services in meaningful and impactful ways. Expand the number and types of grants offered by Illinois ACAC to both members and non-members of the organization. 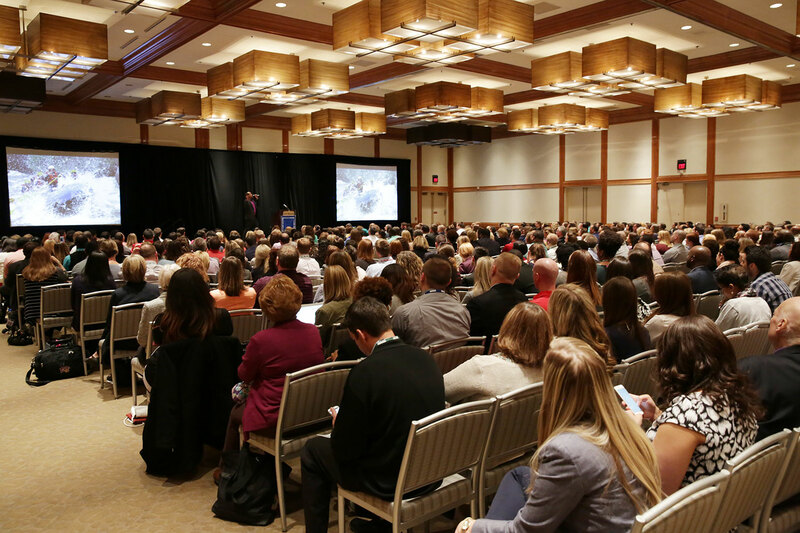 IACAC will continue to evaluate and strengthen current programs, explore new opportunities to meet the needs of our diverse membership, and seek opportunities to collaborate with other organizations to foster collaboration, community, and growth. Design and develop innovative and relevant programs that seek to cultivate the leadership skills of our membership, and respond to future trends and issues. Collaborate with other affiliates/organizations to provide professional development opportunities that promote collaboration, inclusive community, and growth. Continue to serve our membership and others seeking professional development with quality programs such as the Annual Conference, Summer Institute, the Bus and Plane O’Fun and MMI. In partial fulfillment of its commitment to inclusion, access and success for all students, IACAC will engage and actively collaborate with related organizations, as well as with communities of students and families. Continue to operate Camp College – an on-campus mid-summer experience enabling rising high school seniors to learn about the college search and enrollment processes. Expand delivery of association services and opportunities to members in all geographic regions of Illinois. Continue activist legislative advocacy, especially with elected officials involved in higher education committees. Continue to host and staff Motivate Me, a one day campus experience for rising Chicago area male sophomores, with primary focus on empowering them to achieve greater levels of academic achievement and preparedness for life/education after high school. Explore focused activity to continue addressing specific needs of special populations – exemplified in 2015 by “Sharing the Dream,” a comprehensive one day conference for professionals serving DACA and other undocumented students. Promote visibility of the Speakers Bureau, to enable sharing of Association expertise with students, families and institutions. Consider stronger affiliation with other professional organizations in which the agenda touches on counseling, admission and related processes. Examples include Illinois School Counselor Association, Illinois Association of Student Financial Aid Administrators. Maintain publications such as membership brochure and association website to inform and educate new members, parents, students, government officials and the media what we do as an organization. Create a public relations plan that communicates what we do as an organization and establishes IACAC as a trusted, professional and ethical resource for populations such as parents, students, government officials and the media regarding issues concerning access to postsecondary educational opportunities. Seek opportunities and develop outlets to share our knowledge with colleagues, parents, students, government officials, and the media. Maintain consistent communication with local, state and federal legislators educating them on issues surrounding student access, funding, college counselor training, as well as the importance of college counseling within our schools.